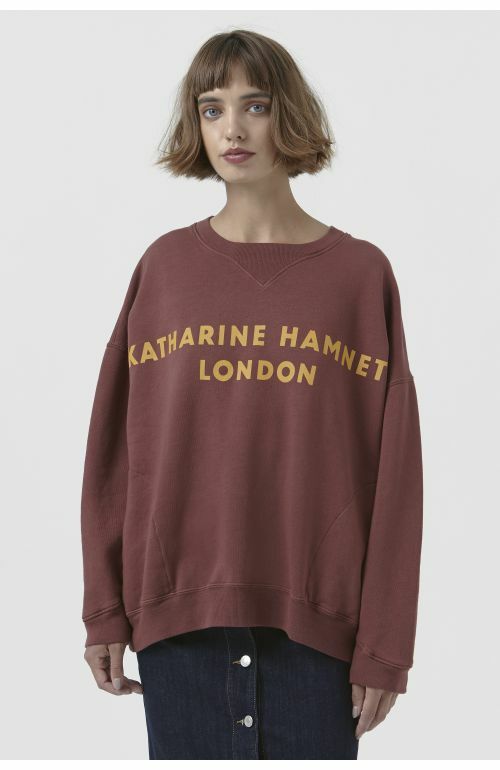 Vince white organic cotton Swarovski sweatshirt by Katharine Hamnett London featuring Swarovski applications, long sleeves, stitched through pockets in side seams, signature ribbed V insert at neck. 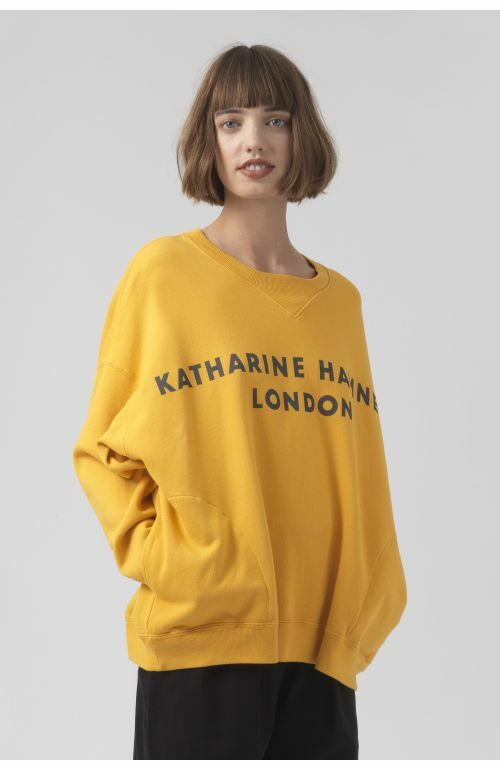 100% Organic cotton loop back sweat. Made in Italy. 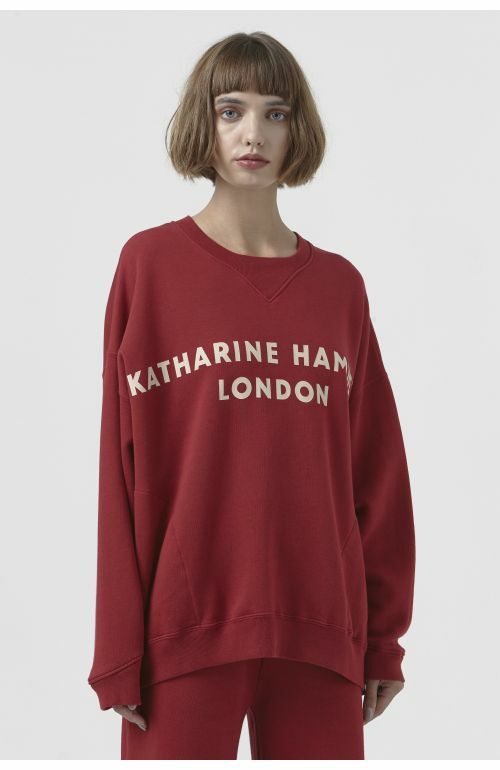 The model is 181 cm / 5' 11 1/2" and is wearing size M. 100% of organic cotton in the Katharine Hamnett London SS19 collection is GOTS certified. Delivery in 3-5 Working Days. Free Shipping.